The family of veteran journalist Elizabeth Brackett has announced funeral arrangements for the longtime “Chicago Tonight” host and correspondent who died Sunday evening at Stroger Hospital. Funeral services will be held at 1 p.m. Wednesday at Kenilworth Union Church (211 Kenilworth Ave.) in Kenilworth, Illinois. Chicago Tonight will offer a livestream of the funeral on our website. Brackett, an Emmy Award-winning journalist and world-champion triathlete, died Sunday following an apparent bicycle accident that occurred during her triathlon training last week. She was 76 years old. 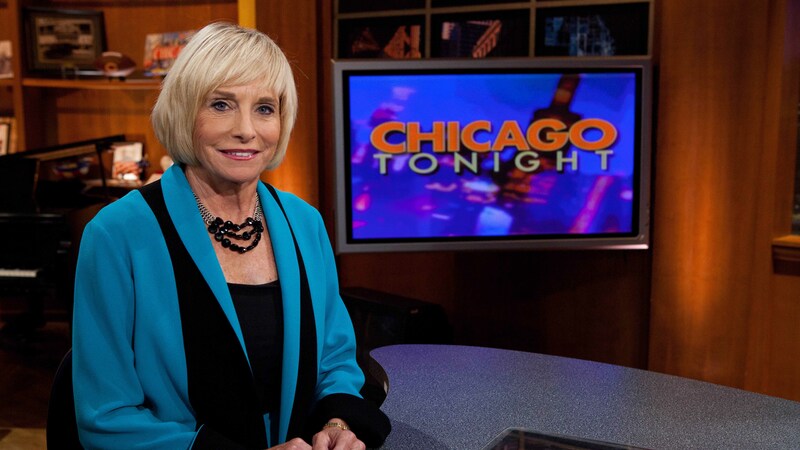 Brackett retired from her full-time role at “Chicago Tonight” in 2014, but remained an occasional contributor, filing her final story – examining the drop in boating capacity at Monroe Harbor – earlier this month.